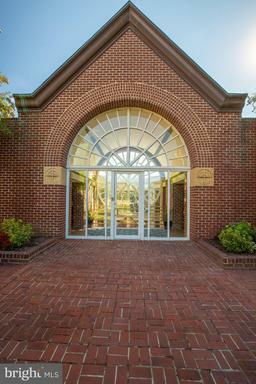 The Torpedo Factory Condominiums is a condominium community located between N. Union St. and Lee St. 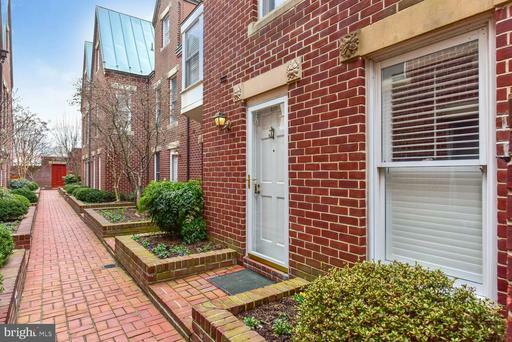 The community is less than a block from Alexandria's famed waterfront and a block from the shops and restaurants of King St. 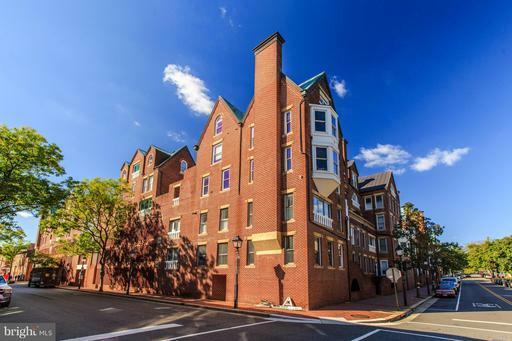 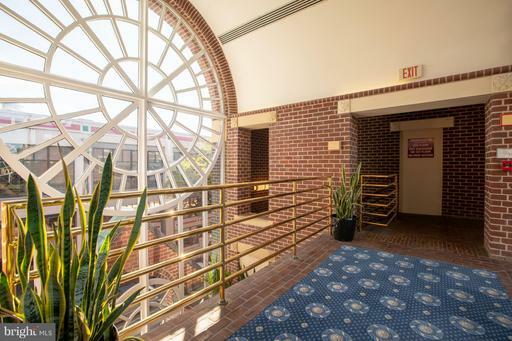 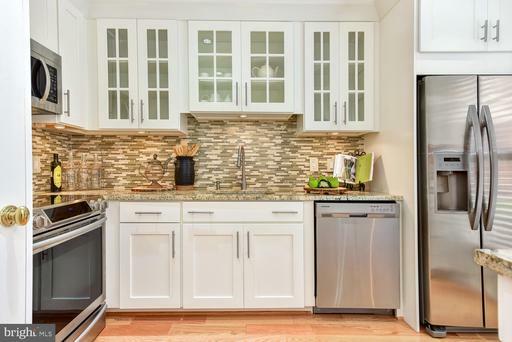 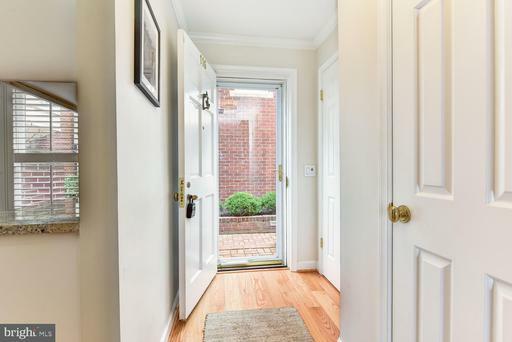 The Torpedo Factory condominiums are found between the most famous streets in Old Town Alexandria, at the intersection of some of the most desirable real estate in Northern Virginia and some of the most visited tourist havens in the National Capital Region. 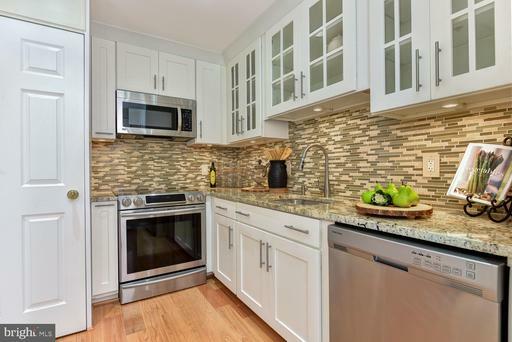 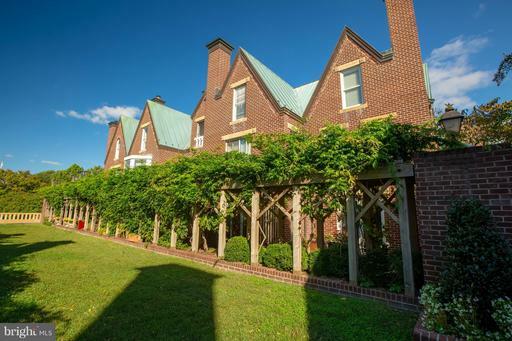 Are you interested in selling a Torpedo Factory residence?